Pink is the colour that stands for innocence. This chaste colour is as magical as anything could be. That is why Pink Roses are loved by all. 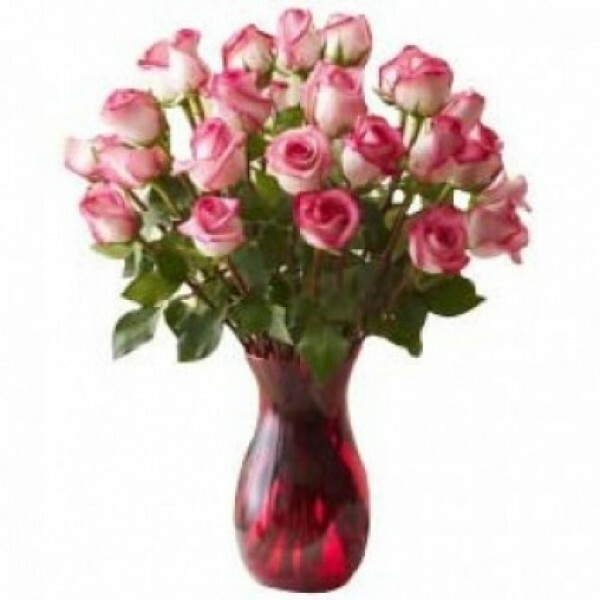 Gift someone this bunch of 18 Pink Roses and make their day special.